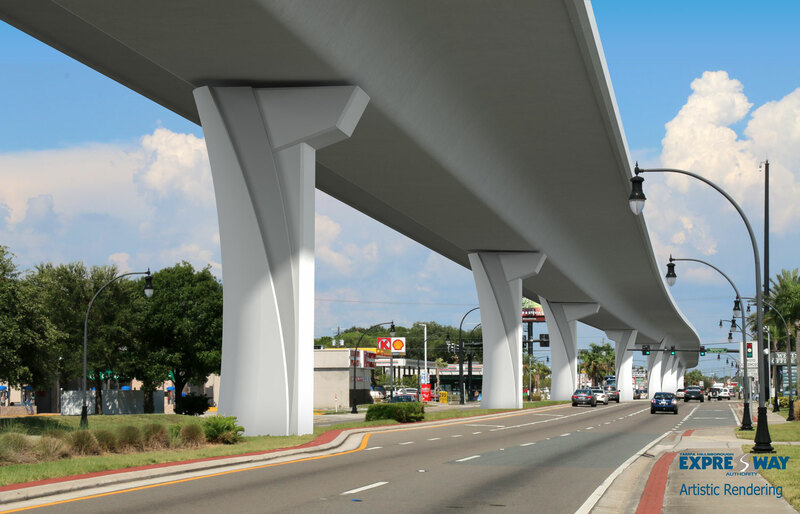 The purpose of a silt fence is to retain the soil on disturbed land until activities such as building the Selmon Extension are complete. This will allow revegetation and permanent soil stabilization to begin. 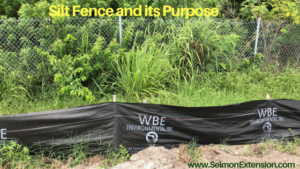 Prior to construction on the west end of the project, Selmon Extension Construction crews installed a silt fence along the property line separating the construction site from the Culbreath Key Subdivision. It acts as a temporary sediment barrier made of absorbent fabric which keeps unwanted material or excessive sediment from washing off into streams, rivers, ponds, and lakes.